The school has a number of ongoing projects designed to continuously improve the environment our pupils work in and learn from. We are very proud of the fact that every classroom has an interactive whiteboard for the children and teacher to use. 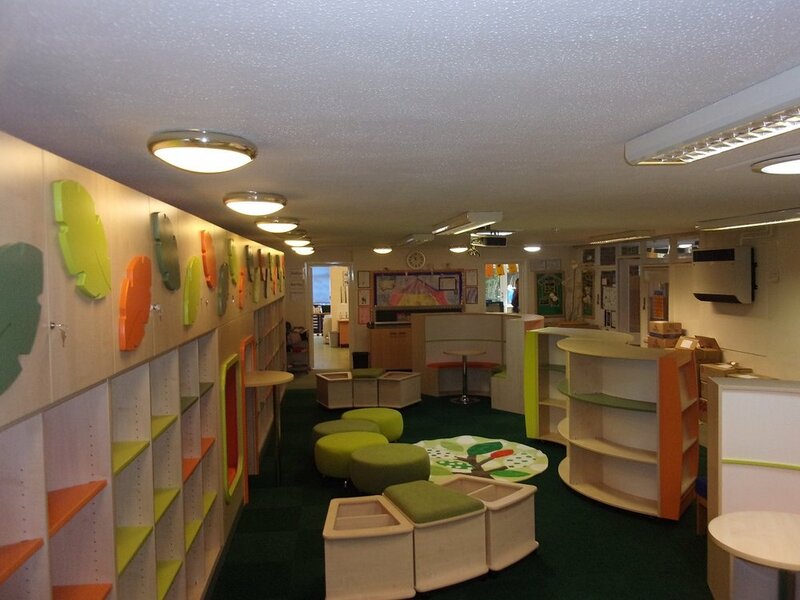 This was achieved using part of the Pupil Premium Grant and fundraising from our PTA (PAKSA). With help from a huge donation from our PTA (PAKSA), we now have a new library! The staff and children are in the process of filling it up with lovely new books and are regularly using the space for small group work. We are very excited to confirm that our playground will be undergoing a development this spring. Our School Council met and signed off on our final plans and we are looking forward to work starting at the end of March.